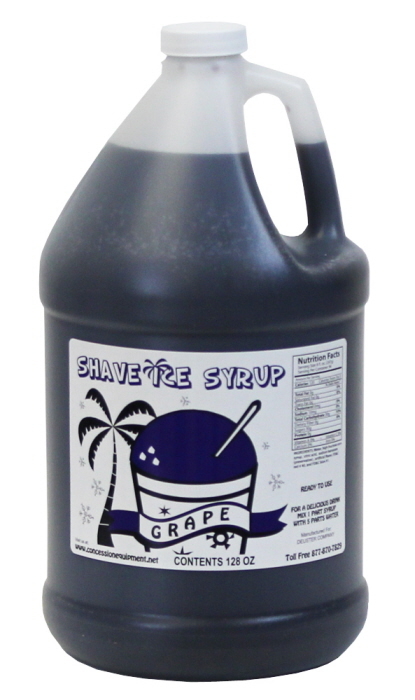 For Shave Ice or Snow Cones! 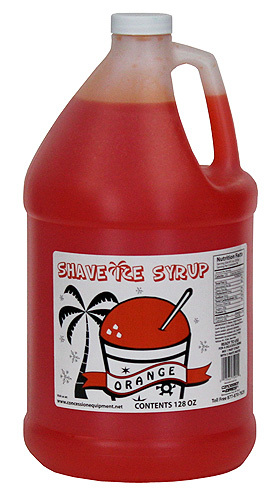 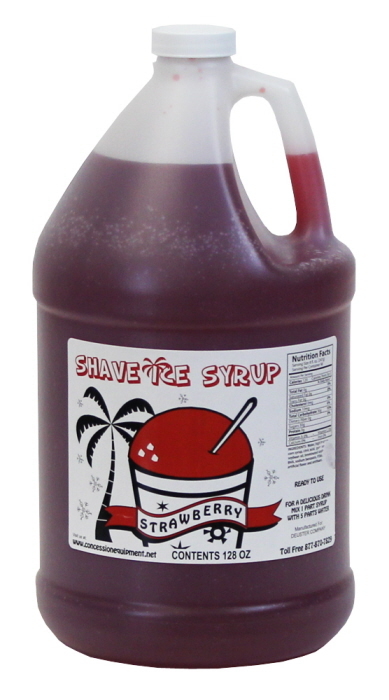 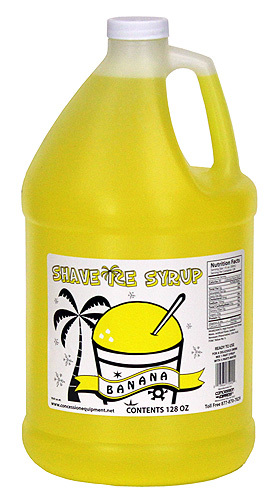 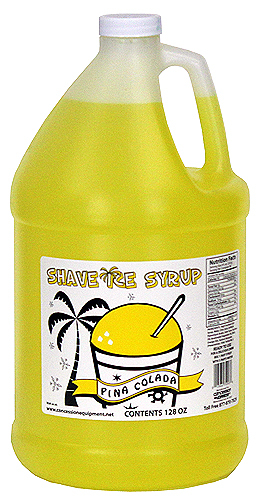 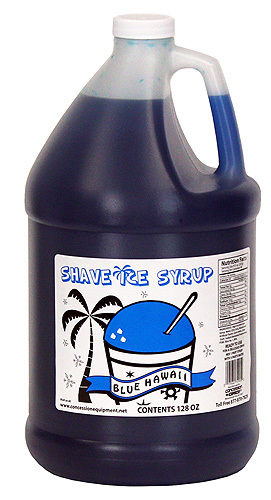 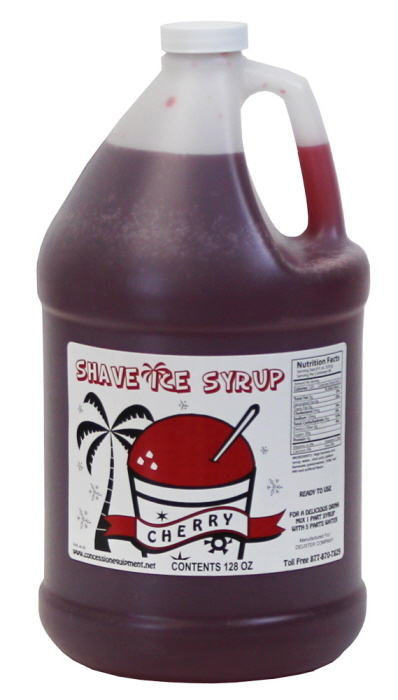 Sweet, mouth watering, 100% corn syrup premium snow cone/ shave ice syrup for that one-of-a-kind result. 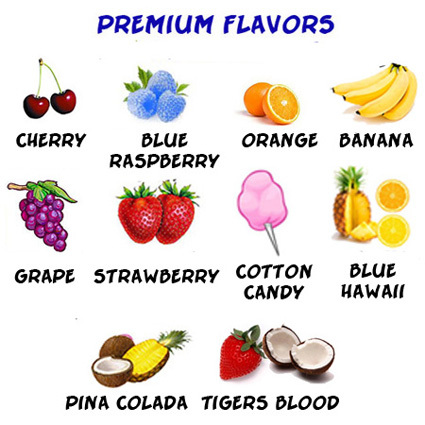 10 Flavors to choose from. Use you imagination and make awesome combinations including: Root Beer Float, Strawberry Lemonade, Vanilla Cola, and many more.